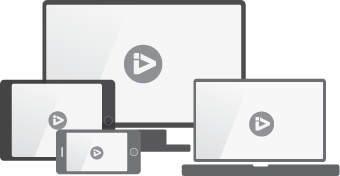 Watch anywhere on any device. Get ready to sculpt your upper body! We’ll combine bodyweight exercises with dumbbell exercises. Each exercise is performed for 50 seconds and there’s a 10 second transition between exercises. I’m using an app called Seconds. This workout can be performed two times per week and with Glutes and Thighs Workouts on alternate days. All your videos. On all the devices. © 2019 John Garey TV. All Rights Reserved.